From our 50,000 sq ft manufacturing factory we can accommodate projects of any size. 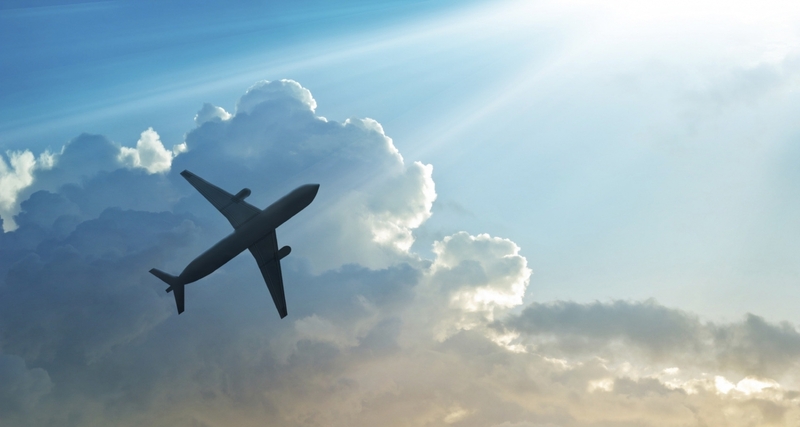 Our training in manufacturing engineering and experience in industrial textiles enables us to constantly look for ground-breaking yet practical solutions for the aerospace industry. 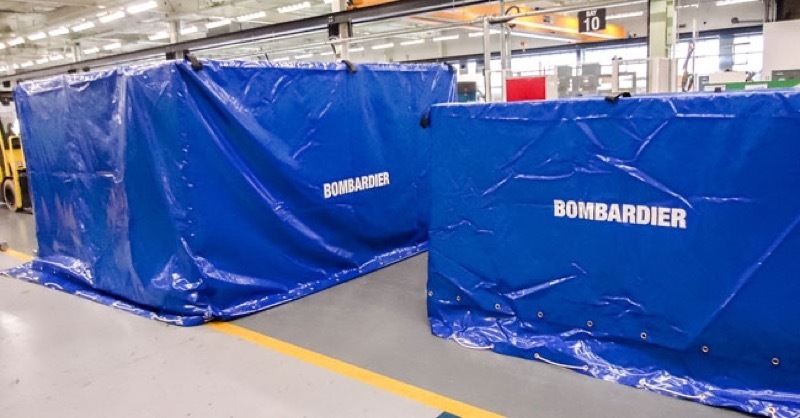 Our capabilities in the design and manufacturing of clever protective covers are the foundation for our success in being a trusted supplier into the MRO and ground support sector. Every project we undertake is en rely bespoke, enhancing the vision of the project for which it has been commissioned. Each job benefits from our wealth of expertise and our meticulous attention to detail. We don’t make products, we provide solutions that are tailored to suit your special needs. We have changed with the times and the shifting needs of our customers and provide a wide range of advanced textile solutions. We manufacture clever protective covers at our base in the UK, employing 65 people in our purpose built 50,000 sq factory utilising the latest in textile design. Our capabilities are endless, everything we manufacture can be branded by our in-house printing department. PVC, Canvas, Anti-corrosion, PU, Kevlar, Anti-Static, Polyester, Oil resistant materials, we also have flame retardant materials to M0-M1 and M2. 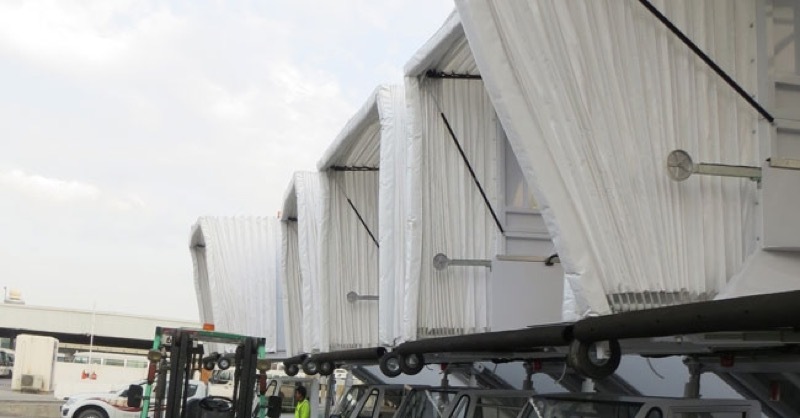 Interested in Protective covers for MRO and Ground Support? 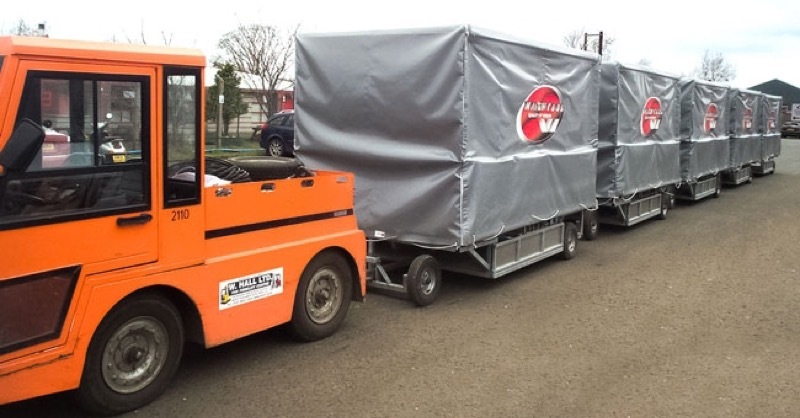 We are the sought after people when it comes to the provision of clever protective covers for maintenance, repair and overhaul. 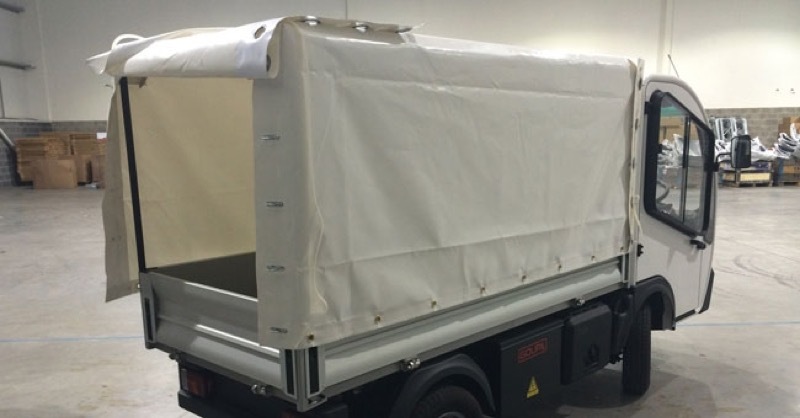 Our protective cover solutions are vital to a company trying to protect their high value assets, be it in the South Atlantic or the Baltic. Exporting to over 40 countries since 1969 we work in all sectors and supply everyone from small individuals to large multinationals. We protect high value assets from dust, sand, UV Corrosion, scratching and deterioration on, all important for the storage and care of aircraft, engines, spares and associated ground support. Call us now on +44 (0)28 7964 2638 and talk to our skilled and experienced staff. We’d be delighted to hear from you and will do our best to help. If you want a price quickly just request a quote below with the details of the item you want to cover and we’ll get back to you as soon as we can.